In this purchase you earn 10 points How does our point system work? 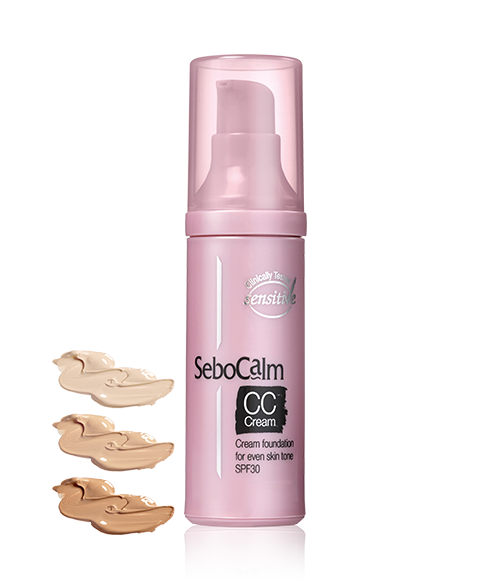 Multi-purpose cream foundation to nurture the skin, even out skin tone, help prevent pigmentation, and protect the skin from sun damage. Suitable for normal and combination/oily skin. 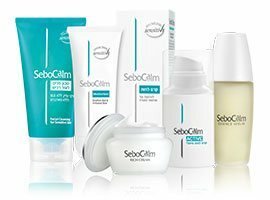 Coverage – Covers blemishes and sun spots. 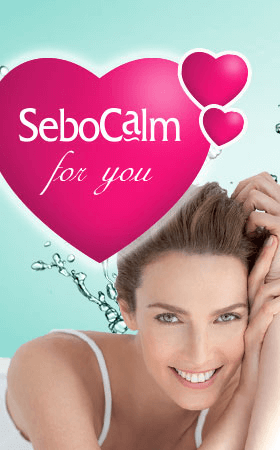 Non-oily and rapidly absorbs. Leaves the skin looking smooth and shine-free with even skin tone. 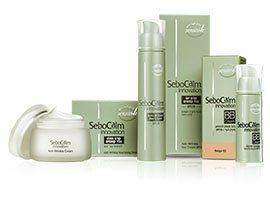 Prevents pigmentation – Enriched with an exclusive mineral complex including Zinc, Magnesium and Copper to help prevent pigmentation (Color Control) and to protect the skin from harmful free radicals. Sun protection – Contains UVA+UVB sunblock to protect the skin and to prevent early aging of the skin. 30 Porcelain, 30 Golden Sand, 60 Caramel. 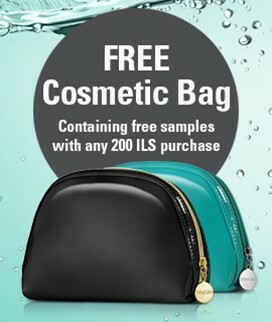 Provides coverage (foundation) leaving the skin looking smooth, even, shine-free and oil-free. 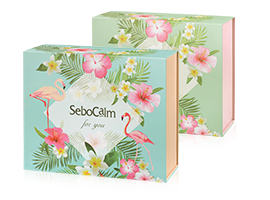 Protects the skin from UVA+UVB rays. Dab onto the skin and spread in circular motions to form an even layer. 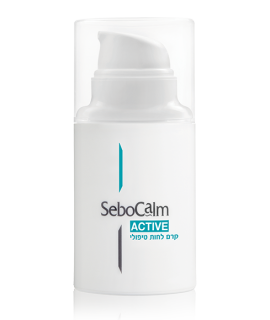 Recommended to use after SeboCalm Moisturizer or SeboCalm Essence Serum. 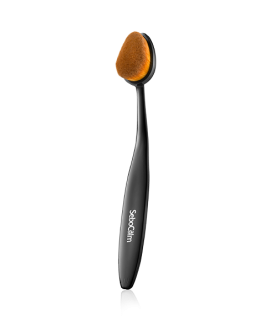 Can be applied with the SeboCalm Makeup Brush for even, smooth application. Suitable for daily use. 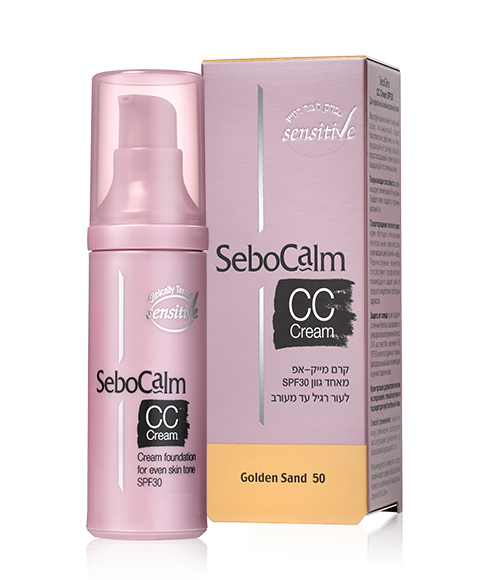 An exclusive mineral complex including Zinc, Magnesium and Copper to help prevent pigmentation. Sunblock to protect the skin against UVA+UVB rays. SPF30. “The product shortens the time I need to get ready in the morning, giving me an extra few minutes of sleep. Coverage is perfect and stays put a long time." 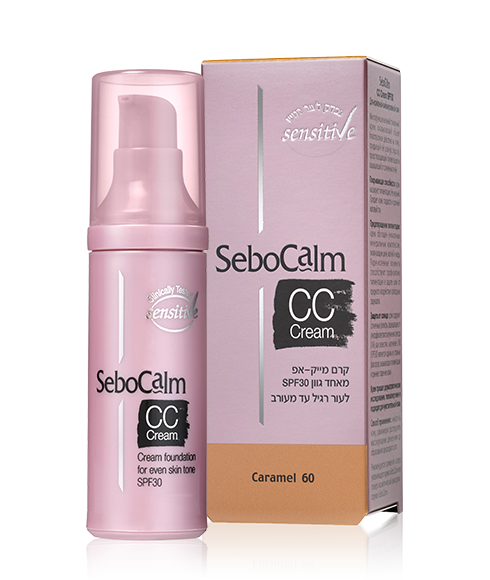 “We love multi-purpose products like CC Cream that offers moisture, protection, and sheer coverage. It leaves my skin feeling refreshed and supple. It’s a perfect fit for Israel’s climate."